As part of a huge update released late yesterday, Valve took aim at Counter-Strike: Global Offensive’s most egregious problem: awkward, unreliable hitboxes. Hitboxes are what they sound like: they dictate where players can be hit when you shoot at them. For years, players complained that they could, for instance, unload clips into people at point-blank range and still somehow miss the majority of shots. Jumping, meanwhile, became an effective tactic to avoid headshots because it threw off hitbox positioning so badly. Valve’s even put in a new command that lets you see exactly where you hit your enemy. So this is all really good news, and that aspect of the update has been almost universally well-received by fans. Other parts? Er, not so much. People are digging the new ladder climbing animation, but some see other animation changes as arbitrary or harmful to game balance. There have also been heated debates about tweaks to a staple gun, the M4A1-S. Previously, many considered it overpowered, but a lot of players feel like Valve didn’t give it a soft shove in the right direction so much as they volleyball spiked it into oblivion. Lastly, some players are reporting framerate drops, which is not entirely surprising given that traditional hitboxes require fewer calculations than the more complex “hitspheres” CSGO now employees. I’m sure Valve tried to optimize everything as much as possible before the overhaul, but it’s not inconceivable that a few configurations slipped through the cracks. Of course, the update hasn’t even been in the wild for 24 hours, so we’ll see how things shake out. 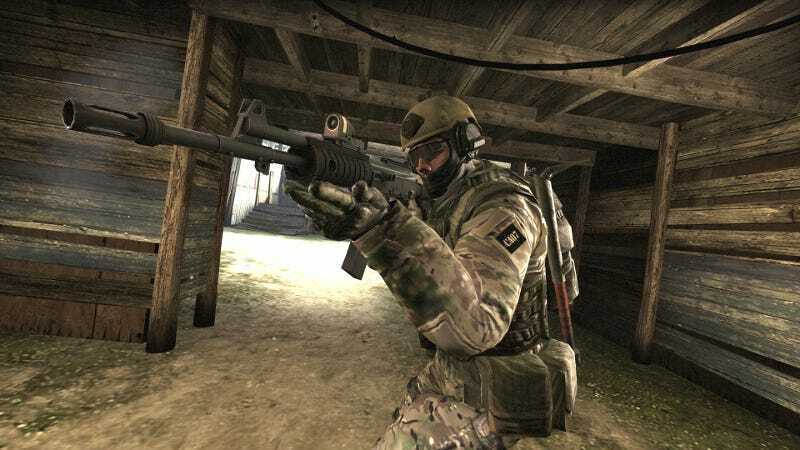 Counter-Strike is a game of precision tactics, information gathering, and muscle memory. Changes, no matter how slight, are bound to cause big ripples. It remains to be seen if some of Valve’s more controversial decisions lead to change for the better or worse in the long run. Have you had a chance to play since the new update? What do you think?